Our beautiful shop, built back in the 12th century, perfectly reflects our individuality; with its high ceilings and original exposed wooden beams. Inside you will find something else truly unique; a jewellers filled with skilled staff members with a passion for design. Since 1979, we have been committed to giving our clients the highest possible quality of service. As an independent jeweller we have a unique edge, our handmade bespoke jewellery is second to none, not just because of our talented design team, but also thanks to our unique workshop located in the village. 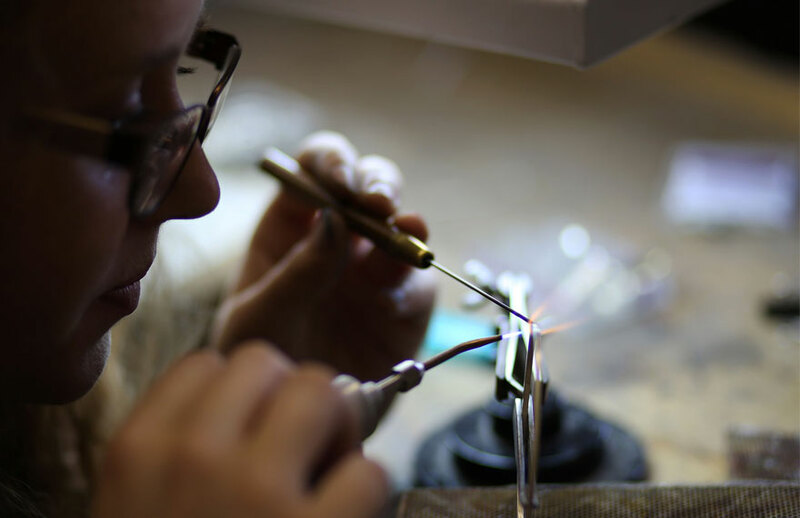 We boast a full team of experienced on-site Goldsmiths, who manage each of our bespoke pieces, our repairs and our restorations. 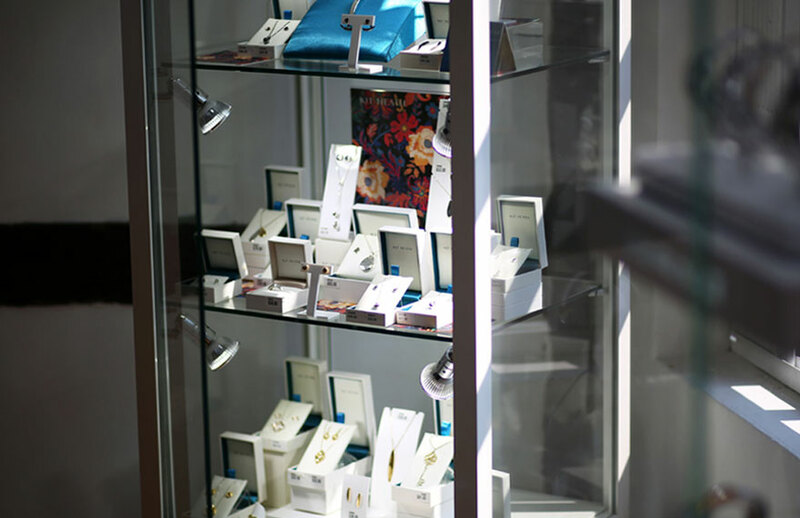 We offer a truly unique shopping experience; bringing together carefully chosen Silver and Watch brands, with show-stopping luxury pieces, beside a brimming collection of engagement and wedding rings. We pride ourselves on providing something a little different for our customers, with a personal and informed service. And don’t forget to try our very own Coffee Shop to complete your visit!